Yang is a graduate student at Queen's School of Computing. He obtained his masters degree at the Department of Mathematics, University of Manitoba, with a specialization in Biomathematics. Yang also worked in CancerCare Manitoba as an algorithm developer. 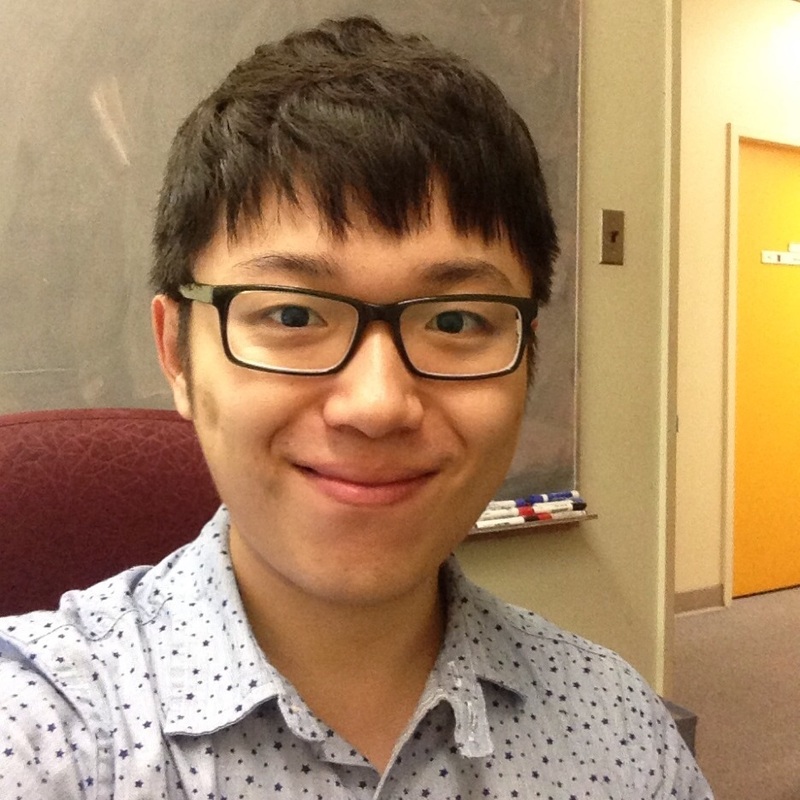 With experience in mathematical modelling, statistics and programming, Yang is interested in the development of novel algorithms to achieve some specific targets. Currently, Yang is working on multi-omics data integration in the lab. In order to integrate data “organically”, he has studied many algorithms and methodologies, such as Canonical Correlation Analysis, Network Analysis (probabilistic and non-probabilistic network), regression analysis, supervised and non-supervised machine learning algorithm (classification and clustering) and many others.